Hunting for a move-in-ready home in the countryside? 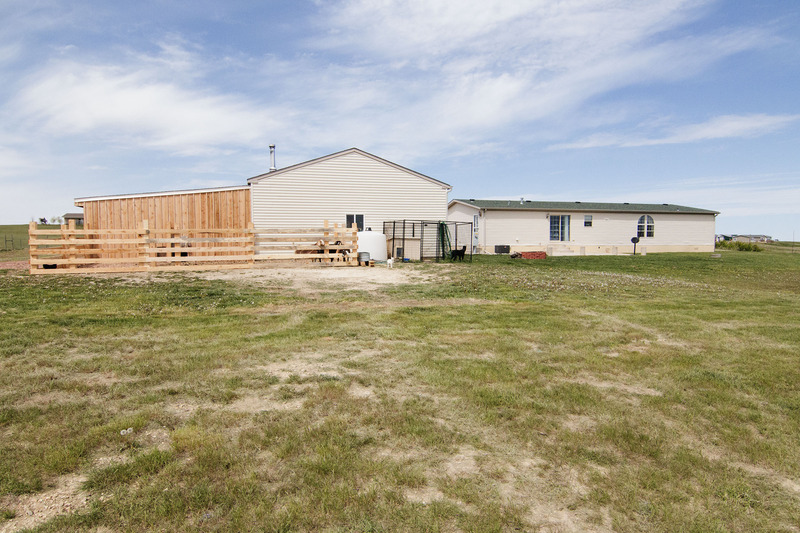 Perhaps not too far from town, but far enough where you can have some acreage with room for a shop? Would it be a perk if the shop was already in place? 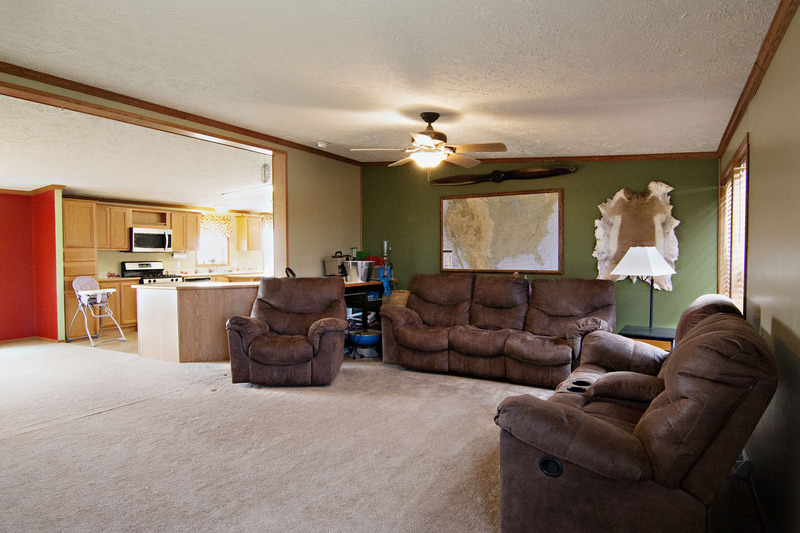 9 Danielle Ave in Gillette, WY has it all! 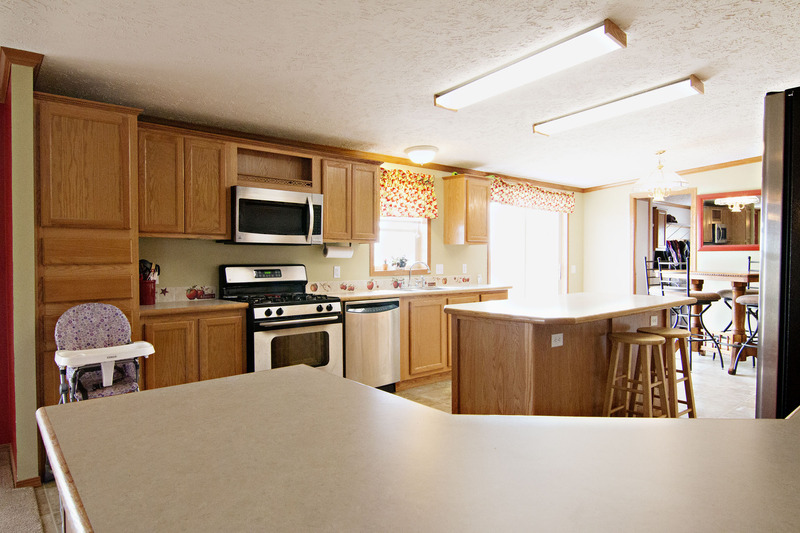 Located in Bennor Estates, off Force Road, you’ll find this immaculate home. Still young, being built in 2006, this home doesn’t even look its age! 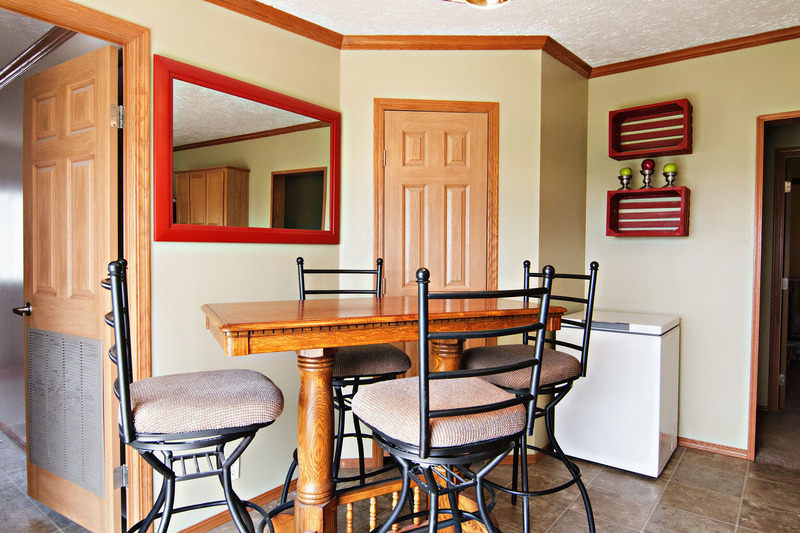 It has been so lovingly maintained it’s the epitome of turnkey. You’ll find a great 2040 sqft floor plan with a huge open kitchen offering ample storage space, a center island and extra seating at the breakfast bar. 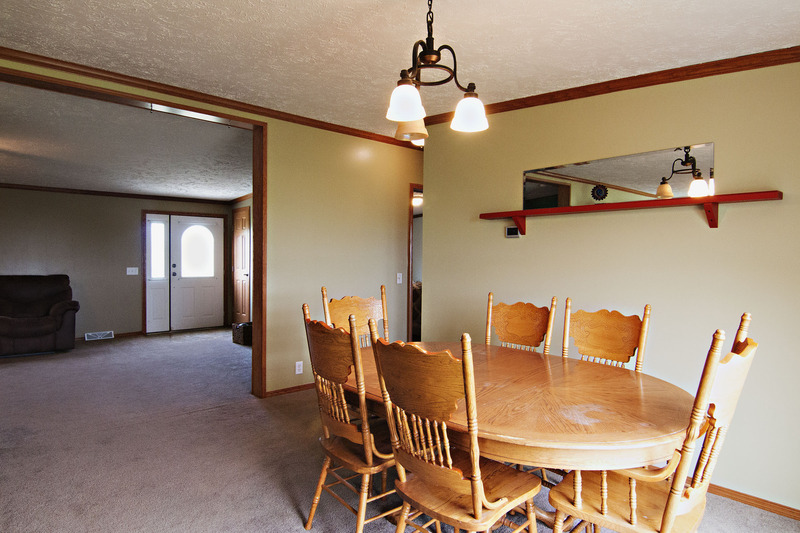 The large dining and living areas give you plenty of space for family gatherings. There are 4 bedrooms and 2 bathrooms. The master bedroom has a 5 piece on-suite bathroom with extra vanity and storage space. 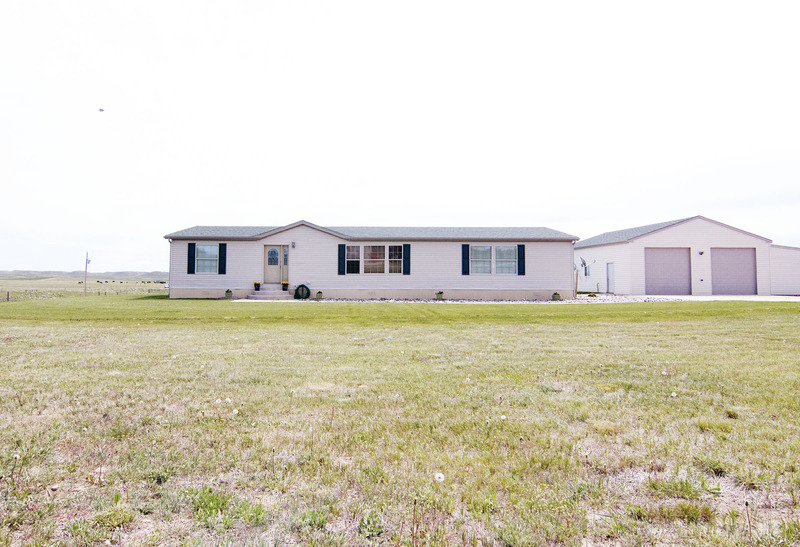 The home sits on 2.5 acres with expansive views with can be enjoyed from the large back patio – a great space for barbeques! The 30×40 shop doubles as a garage, offering more than enough space for your cars. Attached to it there is an enclosed lean-to for your farm animals, with a fenced area in the back. So if you’re looking for a home with acreage and a shop already in place then don’t forget about the move-in-ready 9 Danielle Ave.